Japan Technology has released a new “Pearl Collection” version of their popular Ashiru Kamui Light offstring yoyo, and with it comes this great video of Atsushi Takeuchi showing off the new model. Why don’t we see more offstring videos? 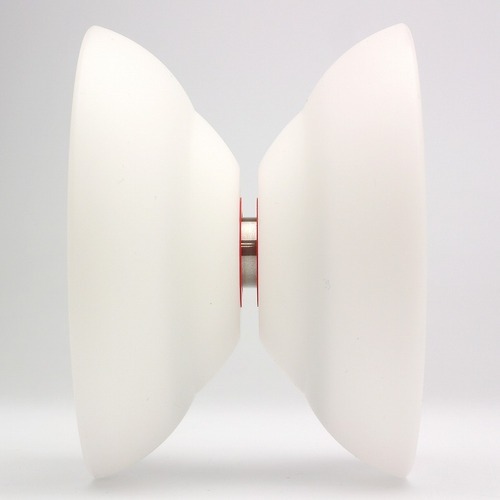 SpinGear just tweeted about this new offstring yoyo by World Champion Tsubasa Onishi. 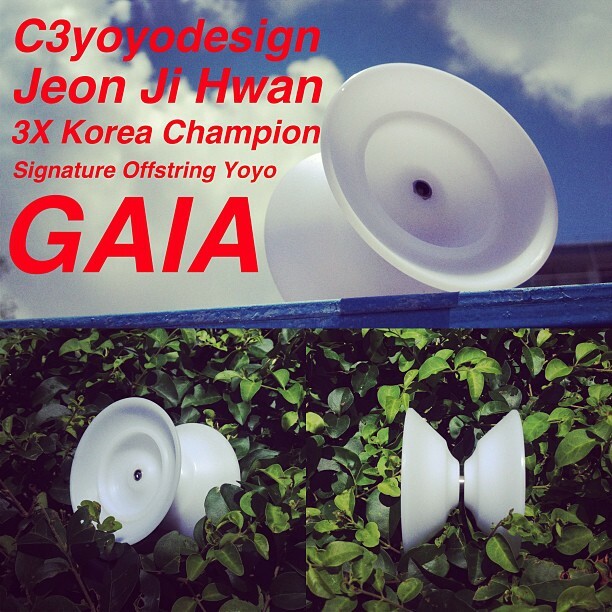 Looks…well, it looks a lot like another huge offstring yoyo for serious competitors. That style of play doesn’t really lend itself to a lot of variety in the equipment. I mean, you can shoot for different colors but even then….you’re really kinda stuck with delrin because there just isn’t enough demand to justify molding versus machining. 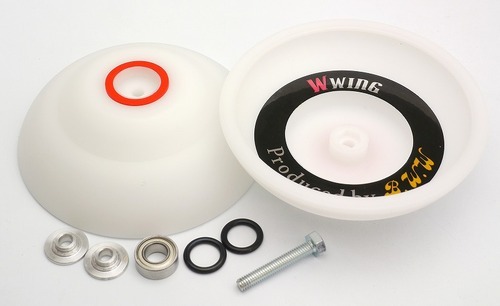 But according to Spin Gear, there will be additional weight kits for this yoyo available later, so that’s pretty cool. Model with respect to the shape of the creative ingenuity that was used to Kamui Onishi players prefer. It is the model that brought, was realized in the factory planning Onishi players themselves are produced in domestic. 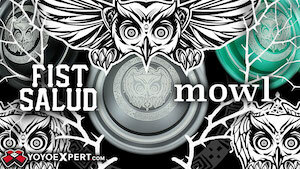 Endorsement is uncompromised performance ease of use that made the prototype himself until satisfactory. 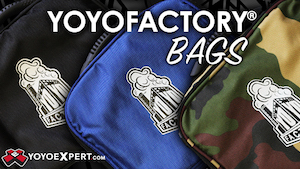 Pick one up at SpinGear, and while you’re there you should get some Hyper YoYo stuff. Because seriously, it’s all awesome.